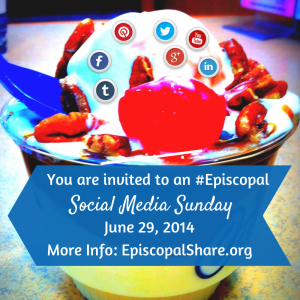 This Sunday in the Episcopal Church has been designated Social Media Sunday. Not a High Holy Day or added to the calendar of saints (no one get any ideas, either), but an important day, nonetheless. Social Media is a vital part of church ministry. Often, the church is usually a decade or so behind what the world is doing, which can be a double-edged sword. I'm impressed that we are trying to stay with the curve on social media. Several of my friends are part of the Episcopal social media "experts," which basically means we've been on social media for more than a couple of years and know how to use it, mostly. Part of me laughs at this designation because I remember how much grief I took when I first began being active on social media over 7 years ago. Clergy and a bishop warned me that such activity would reflect "poorly" upon my priesthood and probably cost me employment opportunities. Now I get calls from some of those same priests asking advice on how to be on social media. So I put that out there to remind us how far we've actually come in the church in 7 years regarding social media, which, in church time, is speedy. So how are you active on social media? Does your church have a Facebook page; a well-designed webpage for visitors; a Twitter account; a Pinterest account; an Instagram account: or any other number of social media platforms? Now the hard question. Do you actually USE them more than once a decade? No? That's a common answer. Second, share that this is Social Media Sunday. 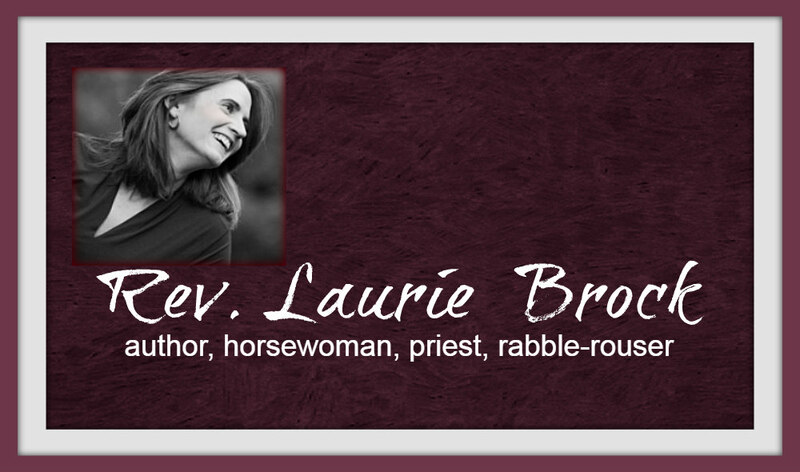 Invite your congregation to check in on Facebook when they are at church. Even more daring, invite them to live-tweet church events, including sermons (use #Episcopal and tag your church's twitter account). Encourage them to take pictures and post them (again, honor that some people don't want their pictures on social media, so I encourage pictures of inanimate objects in the church unless permission is given otherwise). Perhaps they may be really daring and invite friends via Social Media to church events. Third, recognize social media as EVANGELISM. The average Facebook user has over 300 Facebook Friends, so if 5 parishioners check in and share something of the worship in which they are participating, they will reach over 1500 people. Think about that. Fourth, if you're a blogger (ahem to a few of my blogging friends) share that it's Social Media Sunday. Get the word out. Social Media matters. So, this Sunday, engage in Social Media Sunday.